A Bonne Skin & Underarm Whitening Products & Heel Cream Review + GIVEAWAY! 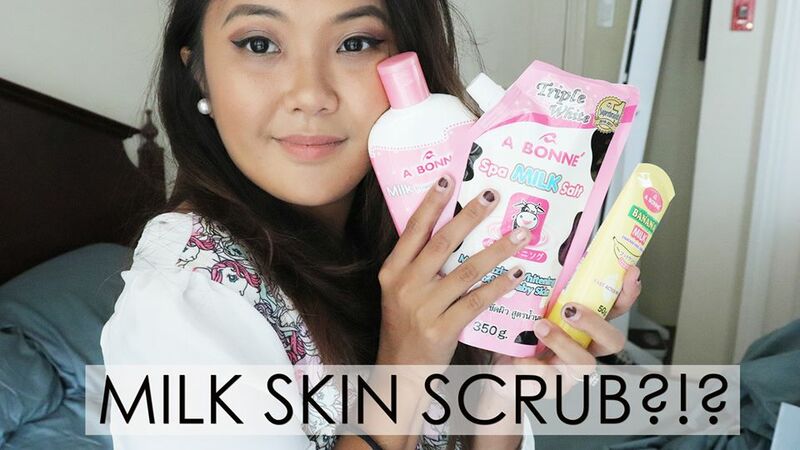 Thank you so much to A Bonne for sponsoring this video and for generously gifting me with these items that I get to use on myself and giveaway! If you want to get a chance at winning a set of the Milk Power Lightening Lotion, Banana Milk cracked heel cream & Spa Milk Salt, make sure to follow me on Instagram (@issaplease) for more instructions on how to do so!